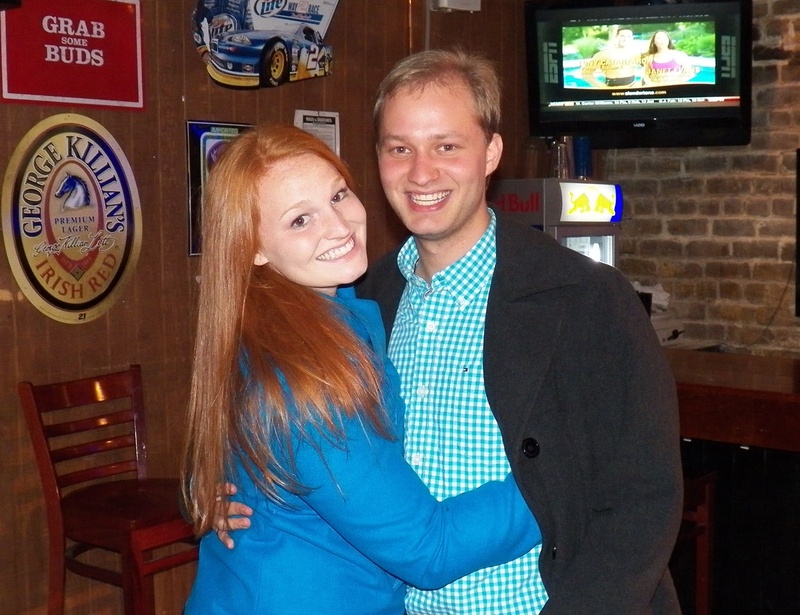 We have 2 couples coming to visit the hostess City of the South this weekend, and we are ready for their company! We started by planning the weekend! When company comes in town to visit the city, and not necessarily the hosts, you must plan it out. 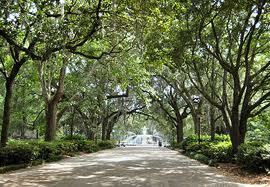 A few must include: Savannah River Street, Lady and Sons, Hilton Head Island, and a Ghost Tour. We also plan on hitting some yummy restaurants, and drinking a few tasty drinks! 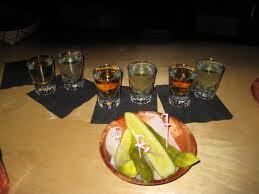 Has anyone heard of the PickleBack Shot? O’Connell’s Pub offers these tasty shots of Jameson chased by pickle juice. I do not partake in these, but it is definitely a must try at least once in your lifetime! BUT Savannah’s most famous drink is the Chatham Artillery Punch. The ingredients include: 2 gallons of tea, juice from 3 dozen lemons, 5 pounds of brown sugar, 2 gallons of Catawba wine, 2 gallons of rum, 1 gallon of brandy, 1 gallon of whiskey, and 1 gallon of dry gin. Let it sit for a whole week, and then add 2 quarts of cherries, 2 quarts of pineapple cubes, and 10 quarts of champagne. This will serve 200 people. Or maybe 10 Pirates. We then CLEAN the entire house from top to bottom. I actually worked a sweat up cleaning the other day; is that embarrassing or what! We make the beds (which we never make our bed) and make sure they have clean towels waiting for them. Duh, we think of everything! And then we wait. They both won’t get in until late tonight, so my hubby and I will get a little relaxing in before they arrive. We will probably battle the crowds and the heat, but with good company, Savannah’s alcohol laws and a little southern hospitality, we will have a great weekend!